On behalf of the staff, pupils, parents and governors, I would like to welcome you to our website. If your child is to join us for the first time, we would like to take this opportunity to welcome you as parents and look forward to a happy and successful association over the coming years. 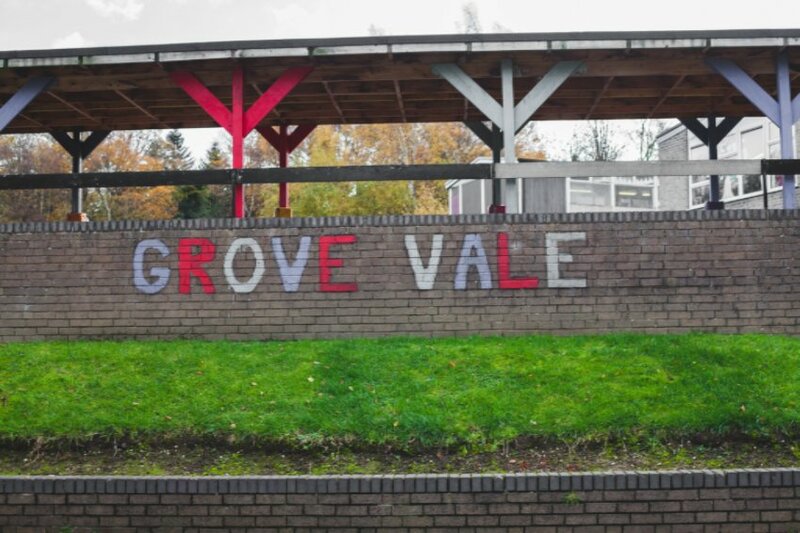 If you already have a child here, we are pleased to continue the long lasting relationship between Grove Vale and your family.